Greg Bechtel's first story collection Boundary Problems won the Alberta Book of the Year Award for trade fiction and was a finalist for the William L. Crawford Fantasy Award, the ReLit Award, and the City of Edmonton Robert Kroetsch Book Prize. 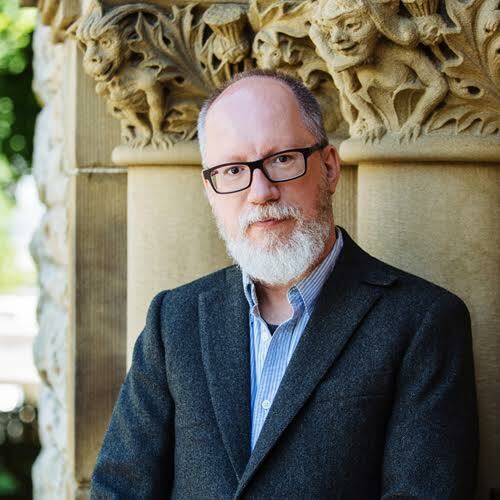 His fiction, creative nonfiction, and essays have also appeared in numerous magazines, journals, and anthologies, including Prairie Fire, The Fiddlehead, Imaginarium 4: The Best Canadian Speculative Writing, and the Tesseracts anthologies of Canadian speculative fiction. With Rhonda Parrish, he co-edited Tesseracts Twenty-One: Nevertheless, an anthology of optimistic Canadian Speculative fiction. Currently, he lives in Edmonton, where he served as Writer-in-Residence for the Canadian Authors' Association and teaches creative writing and English literature at the University of Alberta, where he completed his PhD on Canadian syncretic fantasy. His website is gregbechtel.ca, and he can be found on Twitter at @GbechtelWriter. 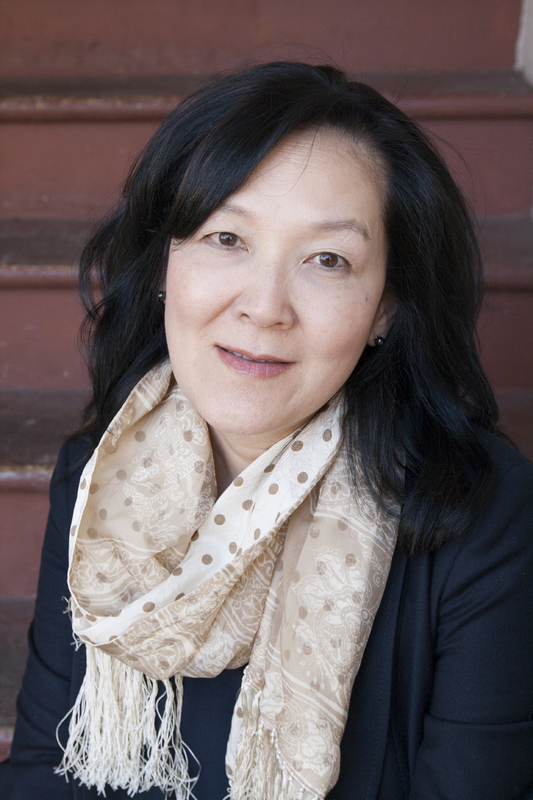 Vancouver author Janie Chang writes historical fiction with a personal connection, drawing upon family history for inspiration. Janie grew up listening to stories about life in a small Chinese town in the years before the Second World War and tales of ancestors who encountered dragons, ghosts, and immortals. She is a graduate of The Writer’s Studio at Simon Fraser University. Her first novel, Three Souls, was a finalist for the 2014 BC Book Prizes Ethel Wilson Fiction Prize and one of 9 Canadian books nominated for the 2015 IMPAC Dublin Literary Award. Her second novel, Dragon Springs Road, has been a Globe and Mail national bestseller. Born in Taiwan, Janie has lived in the Philippines, Iran, Thailand, and New Zealand. 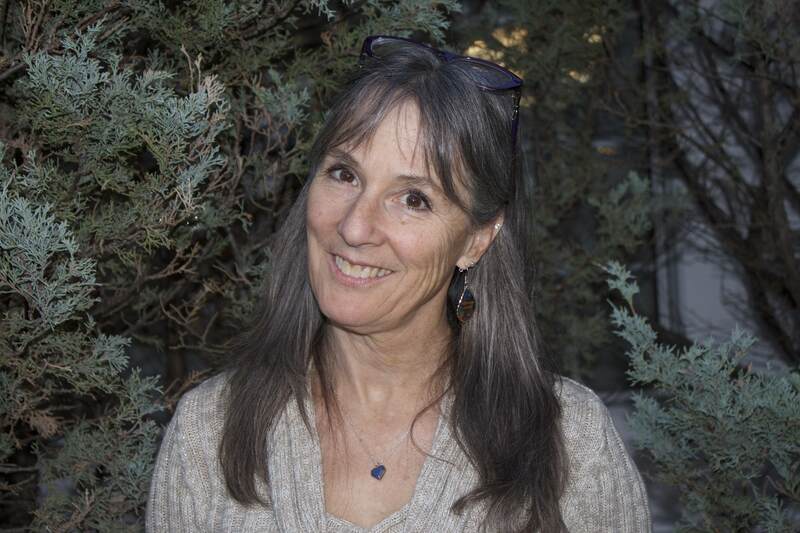 Susan Forest is a three-time Prix Aurora Award finalist and a writer of science fiction, fantasy, and horror. Her novel Bursts of Fire, the first in a seven-volume YA epic fantasy series known as the Addicted to Heaven Saga, will be out in 2019 from Laksa Media, followed by Flights of Marigolds. She has published over 25 short stories which have appeared Asimov’s, Analog, Beneath Ceaseless Skies, OnSPEC Magazine, and her collection, Immunity to Strange Tales, among others. 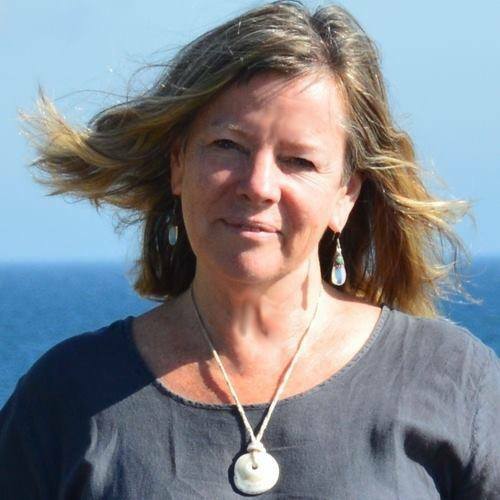 Susan has co-edited three anthologies (Aurora-winning Strangers Among Us, The Sum of Us, Shades Within Us) on social issue-related themes with Lucas K. Law. Susan is the past Secretary for the Science Fiction and Fantasy Writers of America (SFWA), contributes to Calgary’s literary festival, When Words Collide, teaches creative writing at the Alexandra Writers' Centre, and has appeared at many local and international writing conventions. You can find her art and fiction at fineartemis.wordpress.com. Susan Forest is a notable writer of science fiction, fantasy, and horror. Her novel Bursts of Fire, the first in a seven-volume YA epic fantasy series known as the Addicted to Heaven Saga, will be out in 2019 from Laksa Media, followed by Flights of Marigolds. She has published over 25 short stories which have appeared Asimov’s, Analog, Beneath Ceaseless Skies, OnSPEC Magazine, and her collection, Immunity to Strange Tales, among others. Susan has co-edited three anthologies (Aurora-winning Strangers Among Us, The Sum of Us, Shades Within Us) on social issue-related themes with Lucas K. Law. 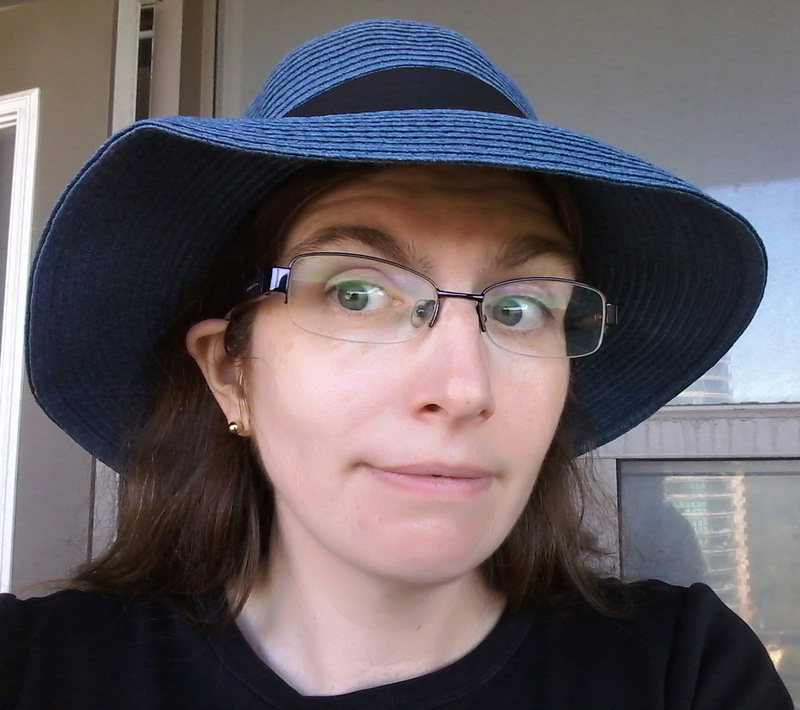 Susan is the past Secretary for the Science Fiction and Fantasy Writers of America (SFWA), contributes to Calgary’s literary festival, When Words Collide, teaches creative writing at the Alexandra Writers' Centre, and has appeared at many local and international writing conventions. You can find her art and fiction at fineartemis.wordpress.com. Samantha Mary (S.M.) Beiko currently works in the Canadian publishing industry as a freelance editor, graphic designer, and consultant. Her first novel, The Lake and the Library, was nominated for the Manitoba Book Award for Best First Book. Her next series, The Realms of Ancient, began with Scion of the Fox (ECW Press, 2017) followed by Children of the Bloodlands (2018) and the upcoming The Brilliant Dark (2019). 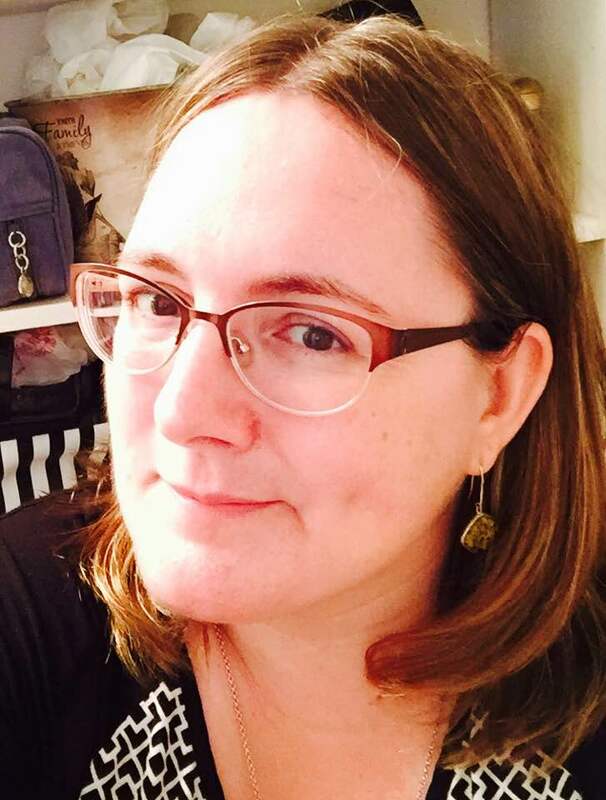 She is the co-editor of Gothic Tales of Haunted Love (Bedside Press, 2018), and her short fiction has been anthologized in Gush: Menstrual Manifestos of Our Times (Frontenac House, 2018) and Parallel Prairies: Stories (Enfield & Wizenty, 2018). Samantha is also the co-host of The Business BFFs podcast with Clare C. Marshall--a podcast about making a career out of writing and creative freelancing. David Demchuk has been writing for performance, print and digital media for nearly 40 years, and has a special interest in queerness and monstrosity. In 2017, his debut novel The Bone Mother was the first horror novel to be nominated for the prestigious Giller Prize. It was also nominated for the Amazon.ca First Novel Award, and the Shirley Jackson Award. It was listed as one of the Globe and Mail's 100 Best Books of the Year, and among the National Post's top 99 of 2017. The Bone Mother was the 2018 Sunburst Award winner. Formerly a film critic, journalist, screenwriter and teacher, Gemma Files has been an award-winning horror author since 1999. She has published two collections of short work (Kissing Carrion and The Worm in Every Heart), two chap-books of speculative poetry (Bent Under Night and Dust Radio), a Weird Western trilogy (the Hexslinger series—A Book of Tongues, A Rope of Thorns and A Tree of Bones), a story-cycle (We Will All Go Down Together: Stories of the Five-Family Coven) and a stand-alone novel (Experimental Film, which won the 2016 Shirley Jackson Award for Best Novel and the 2016 Sunburst award for Best Adult Novel). Most are available from ChiZine Publications. She has two new story collections from Trepidatio (Spectral Evidence and Drawn Up From Deep Places), one upcoming from Cemetery Dance (Dark Is Better), and a new poetry collection from Aqueduct Press (Invocabulary).